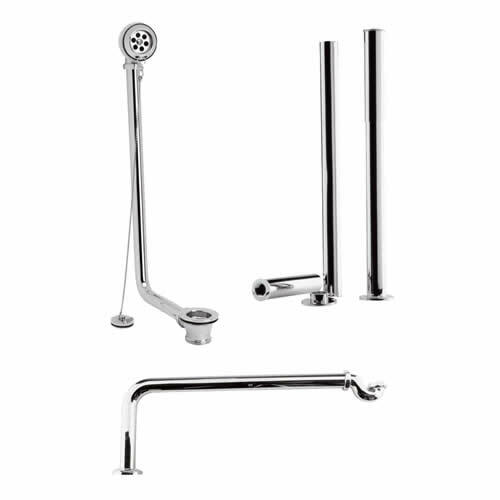 Discover an impressive collection of mixer taps and give your bathroom an upgrade. We have a wide range of basin taps, bath taps, as well as kitchen tap mixers in both modern and traditional styles to suit any taste, and all incorporate ceramic disc technology to prevent leaks and drips. All our kitchen taps and bathroom taps have a solid brass construction so you can be assured of quality and durability.